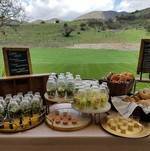 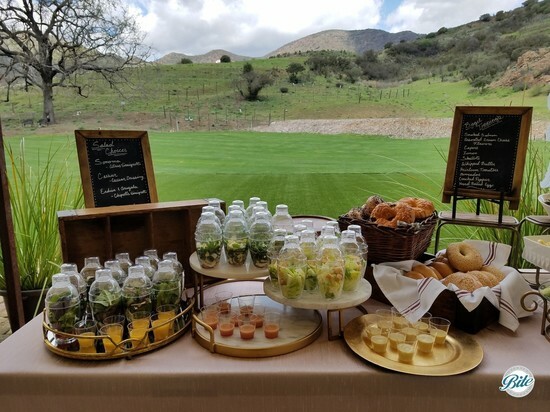 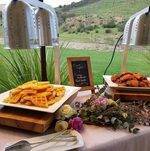 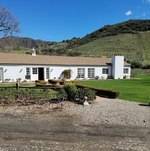 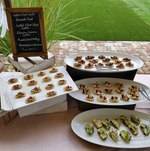 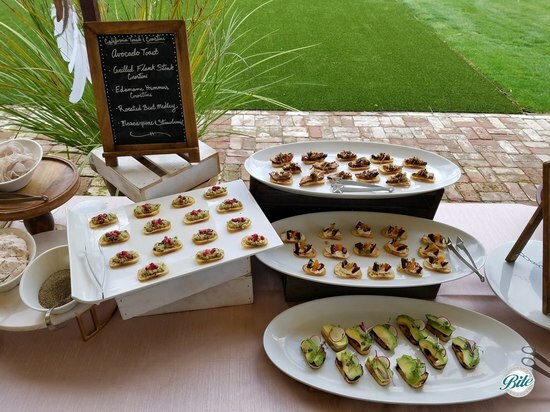 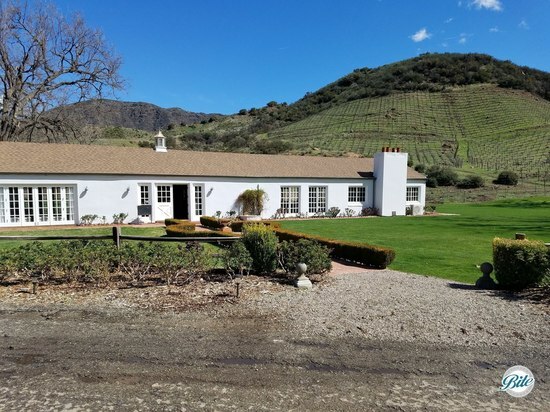 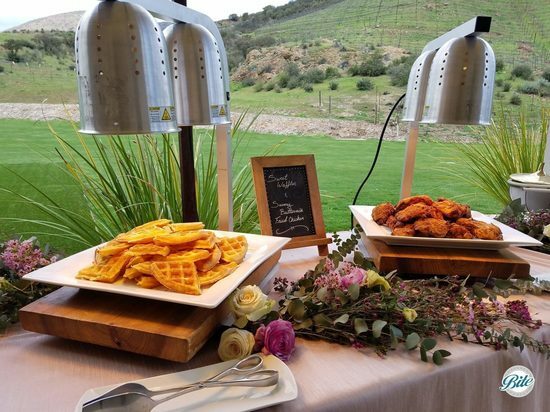 Triunfo Creek Vineyard offered a beautiful setting for this picturesque baby shower! 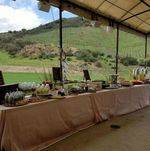 The lush background following spring rains made for a wonderful setting to a special day. 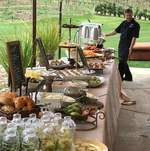 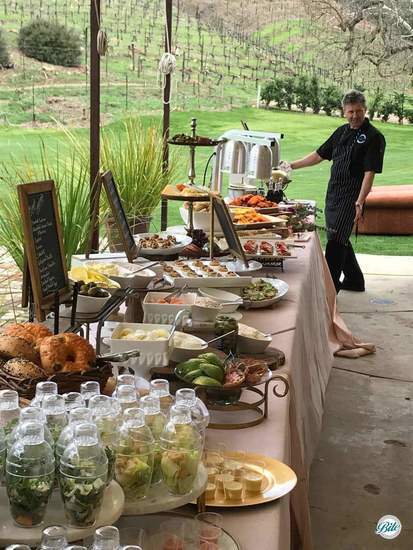 A long buffet table was setup outdoors with a gorgeous vineyard backdrop.